Christmas is fast approaching and if you’re like me you’re busy Pinning decor ideas, delicious foods to be made and scouring the internet for Christmas Gift ideas. This can quickly become a never-ending circle, I think I’ve found a great idea, forget to bookmark it and have to begin again. 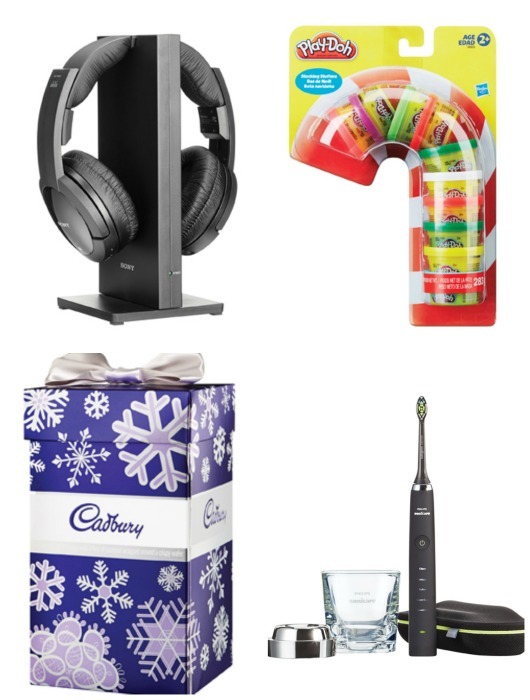 Shoppers Drug Mart is making it simple this year with their Gifts Made Easy solution. This year watch for the Shoppers Drug Mart Gift Guides and Beauty books which are coming over the course of November and December. The first Beauty Book, “Give Beauty” has already arrived at many doorsteps and in stores. For the ladies on your list, here are a few items which I know I’d like to receive. I’ve chosen some fantastic gift ideas, from your teachers to your cousins these could be a fantastic choice for so many folks. Shoppers Drug Mart has always been one of our go-to-stores for Holiday shopping. They have late-night hours (ours is 24 hours), in store sales and promotions, exclusive gift sets and a wide variety of products that suit everyone on my list. We also use Shoppers Optimum points which means we’re earning as we’re buying. Select beauty products will have a free gift with purchase. So visit your local Shoppers Drug Mart, while quantities last. Shoppers Drug Mart is launching a Holiday Facebook on December 2nd! 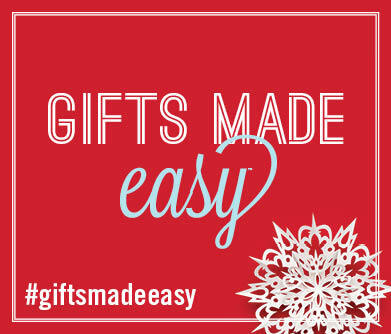 You can also keep involved in the conversation on Twitter by following #giftsmadeeasy. I love the look of those makeup brushes, they look elegant but sturdy! I love all the great Christmas ideas at Shoppers this year! My fave are all the sampler kits…loving the idea of having lots of perfume samples to try out! That toothbrush, I wants it! And I wants it now! Not to mention the brush set, oh wait, I should be shopping for other people right? I want the makeup brush set too!!! Can’t wait to follow along with the contest – so many great things to win! I definitely want the Gosh Nail set and the Cadbury Wafer box for Christmas! Those nail polish gift sets look really fun! I love going to Shoppers a few times before the holidays to buy stocking stuffers and more!